We all want to see our kitties healthy and flourishing. We want them to LOVE their life with us. But when they vomit often, we worry. We think as Cat-Parents, that maybe we missed something we shouldn't have. Then the vet comes back with a clean bill of health. Yet the problem persists. One thing we've heard all our lives is CERTAIN, you can't fight Mother Nature. But we can work with her! Finally, a bowl that makes your cat exert effort for their food. Just as Mother Nature intended. Less obesity risk and less overall digestive suffering and discomfort all around. Mostly for your cat but also for you. As quadrupeds, cats have a horizontal esophagus. Eating too fast causes food to collide with the esophageal sphincter, causing vomiting. Solve the problem today by Ordering Here. A portion of EVERY sale is donated towards efforts to ban declawing in the U.S.A. Help us save cats from the crippling pain of declawing🐾. We're just getting started. Help us move the counter together. Thank you. 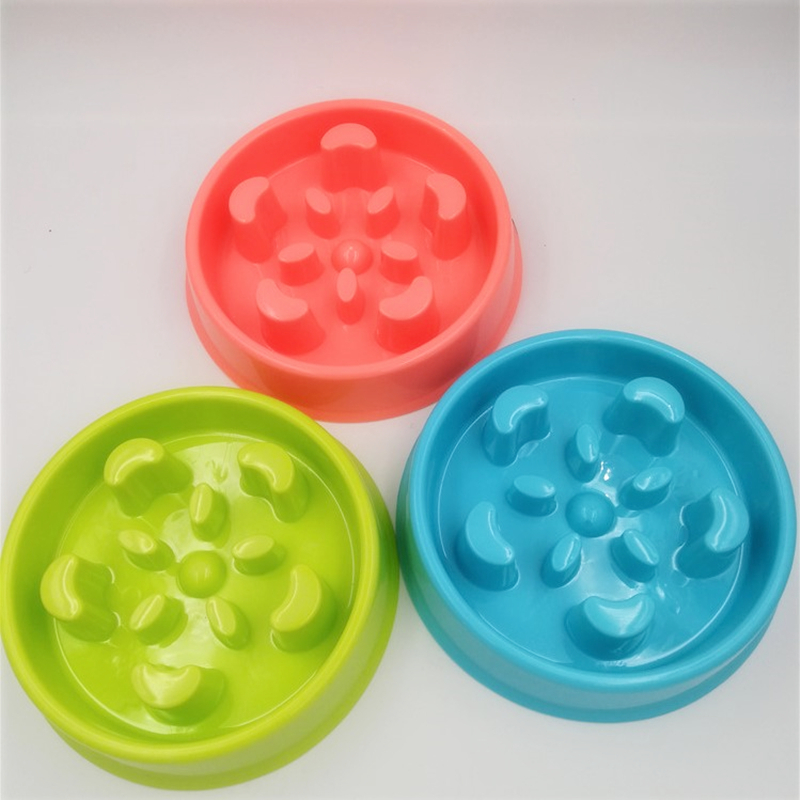 it took 2 weeks to get to poland, very fast shipping, looks like it has a good quility, its hard plastic but has no smell over it, effective for dogs that eat too fast, now my york eat slower, thanks! The product is as D is cribió, high quality nice and the same color as seen in Screen, and also arrived in surprisingly short time, 8 days to my house in Chile.